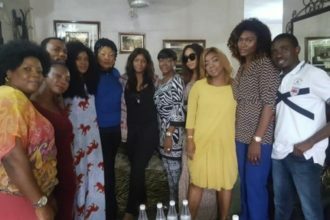 The veteran actress, Eucharia Anunobi gives insight into her life with Christ and how her wealthy father turned his back on her and her sisters because they were girls. “I have a first degree in English Language, a Masters in Social Work and I’m a Doctor in waiting. I did my Masters in LASU. We began as 78 students, only 48 passed. Out of the 48, only 2 people had the aggregate to qualify for their PhD. And Eucharia Akuwa Anunobi happens to be among the 2. “In my case, I come from a privileged home, I’m ajebo. We lived at no 5 Musa Yaradua Victoria Island. In fact we were the last set at Federal School of Arts and Science. I have As in English, Government, Literature etc, at the end, I wanted to go to University and I’m the first born but my father said he had no interest in training the female gender in his family after secondary school. With all his riches and my brilliant result he refused to sponsor me to University except the boys. He abandoned me on the way and that was how at the age of 16, I started fighting for my destiny. This was what made me begin seeking God at a very early stage,” she added. 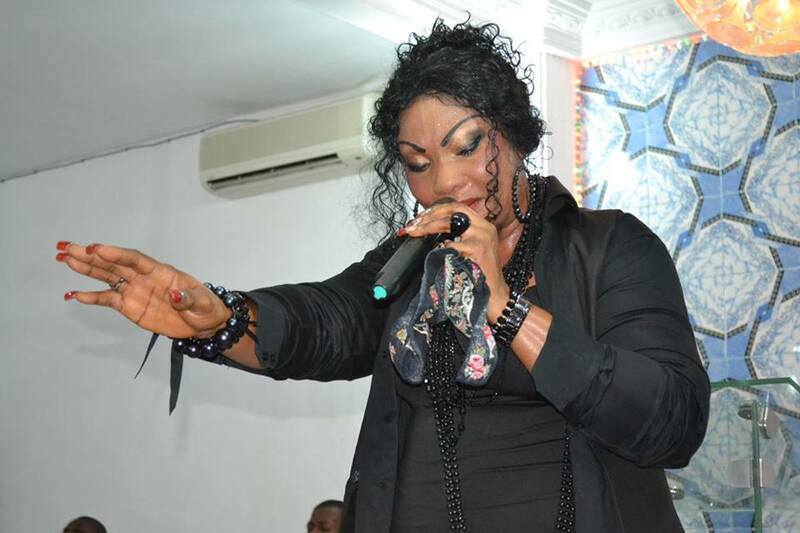 Eucharia came into limelight for her role in the movie series ‘Glamour Girls‘ in 1994 and has gone on to star in over 90 movies including ‘Abuja Connection‘ and ‘Letters to a Stranger‘.